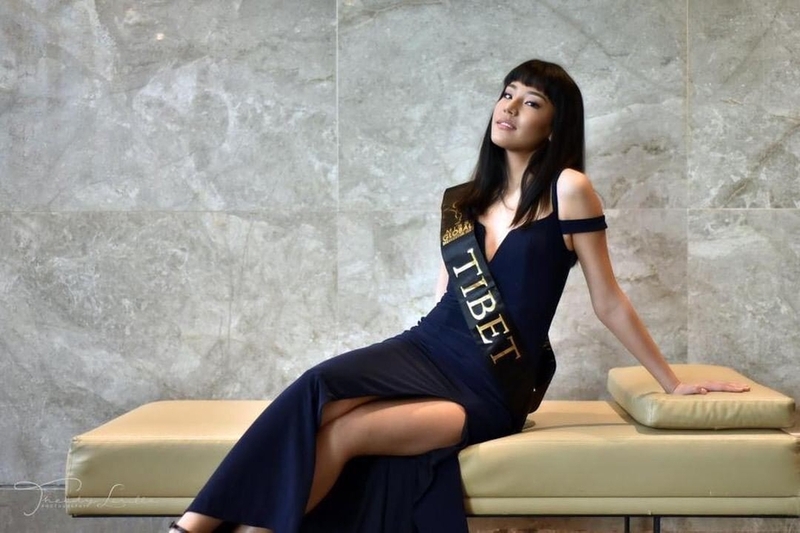 Miss Tibet 2018 Tenzin Yonten has landed in Manila for the Miss Global Pageant. She is among 40 national contestants vying for the title, with the Finale set for 11 February. It was the third time that a Miss Tibet is participating in this pageant. Yonten was crowned the new Miss Tibet in December in New York City. She won the crown after three contestants from New York had to withdraw, and seven from India were refused visas by the US embassy in Delhi. The Miss Global Pageant was founded by Van Pham in 2011, with the inaugural edition taking place in 2013. Best of luck to the beautiful Miss Tibet Tenzin Yonten.